We cannot look to the lawmakers to do anything that is proper. We have to figure out another way and I think that is to educate the public. Mothers need to stop and think before having vaccines administered to their children. 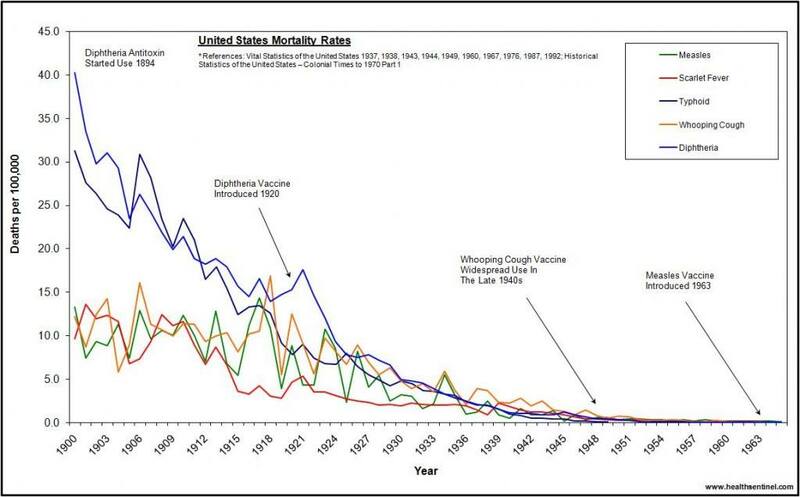 Why are they still using the huge amount of toxins in vaccines? They say as preservative but that's no excuse - find another way! Maybe the vaccines have to be made closer to delivery - or use another preservative. And the doses of those toxins are through the roof! Are such high doses really necessary? Why do we never hear the reason for the toxins? And why can we not have another method one that is safe? It may mean changing the "procedure". That is all agencies live for today, all of them - procedure! Dr. Brownstein, I live near you and some of my friends have been to you. I'm glad you are speaking out and I only wish more would be brave enough. If enough doctors, scientists and lawyers address our State Reps, that may help. They don't listen to anyone who has been vaccine damaged unless their is an MD or Science degree attached to their name. What can we do to get our legislators to listen? Isn't this now a human rights, Supreme Court issue that a human rights legal expert can address? I have hundreds of scientific research papers showing vaccine ingredient dangers, lack of effectiveness, etc., as many of us researchers do. Doctors and degrees scientific researchers say there is danger and prove it in study after study that is suppressed by the media. I was vaccine injured and have a family history of allergic reactions to the ingredients in vaccines as well as autoimmune disease. My children also have these issues. So how can they take away our rights to our own bodies, our philosophical and religious rights, and not be going against our Constitutional rights? Doesn't any human rights law expert have enough guts to speak up?